Two Kansas man have plead guilty in a Wichita federal courtroom on separate aspects of illegal gambling, dealing with both online (and offshore) sports betting and the operation of an underground poker room in the Wichita area. 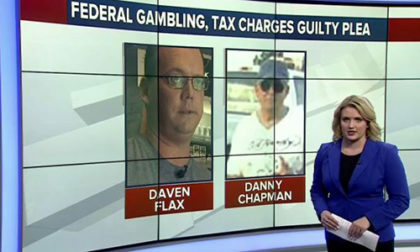 According to a statement issued on Friday by the United States Attorney’s Office for the District of Kansas, the two men, Danny Chapman and Daven Flax, reached separate plea deals on federal illegal gambling and tax evasion charges. Chapman, 67, of Wichita, pled guilty to one count of operating an illegal gambling business and one count of tax evasion. Flax, 46, also of Wichita, pleaded guilty to two counts of operating an illegal gambling business and one count of making a false statement on a tax return. Chapman, according to court records and statements in the case, has long been an underground bookie working the greater Wichita area. Chapman was identified as a possible illegal-gambling operator as a result of wiretaps obtained against several individuals in 2015. The complaint to which Chapman pled guilty covered January 2013 to Feb. 10, 2017, and involved roughly $1.5 million earned by Chapman. He admitted having as many as five people (runners) working for him in collecting wagers, which he made online through several different offshore sites. Chapman allegedly laundered his earnings into the ownership of several different cars and lots of money orders and cashier’s cheques, much or all of which eventually drew federal scrutiny. Federal agents eventually seized about $1.5 million from Chapman from homes and safety-deposit boxes in Wichita and Las Vegas. Flax’s illegal activity was of a different flavor, as he worked as the manager of an underground poker game that long operated in the Wichita area. Flax ran the invitation-only games that floated around the Wichita region, and he admitted in negotiations related to his plea deal that he collected rake from the games, secured the sites, and hired the dealers, waitresses, security and so on. Flax came under scrutiny from the series of wiretaps that snared Chapman, and Flax was one of those people who also worked as a bookie or runner within Chapman’s network. Also of interest in this Kansas illegal-gambling case is that three other people were identified as being subject to the federal wiretaps, including well known high-stakes poker player Brandon Steven. Though not technically a “pro” (full time) player, the skilled Steven is nonetheless Kansas’s all-time live-tourney winnings leader with over $3 million. He’s also an occasional participant in high-roller events in Las Vegas and elsewhere. The affluent Steven and his brother Rodney, also a wiretap target, were not charged in the case nor mentioned in the official USAO press release regarding the Chapman and Flax plea deals. However, the two brothers, were previously identified in Kansas news outlets in connection with the case. The two own and operate health clubs, car dealerships, and other businesses in the Wichita area, and they were also among the driving forces in a failed effort to bring one or more land-based casinos to Kansas, where only the state itself operates four small casino venues. Also among those targeted by the wiretaps: Former Kansas State Senator and current Sedgwick County Commissioner Michael O’Donnell. O’Donnell denied knowing Chapman or Flax when contacted by Kansas’s Wichita Eagle when contacted about the case. 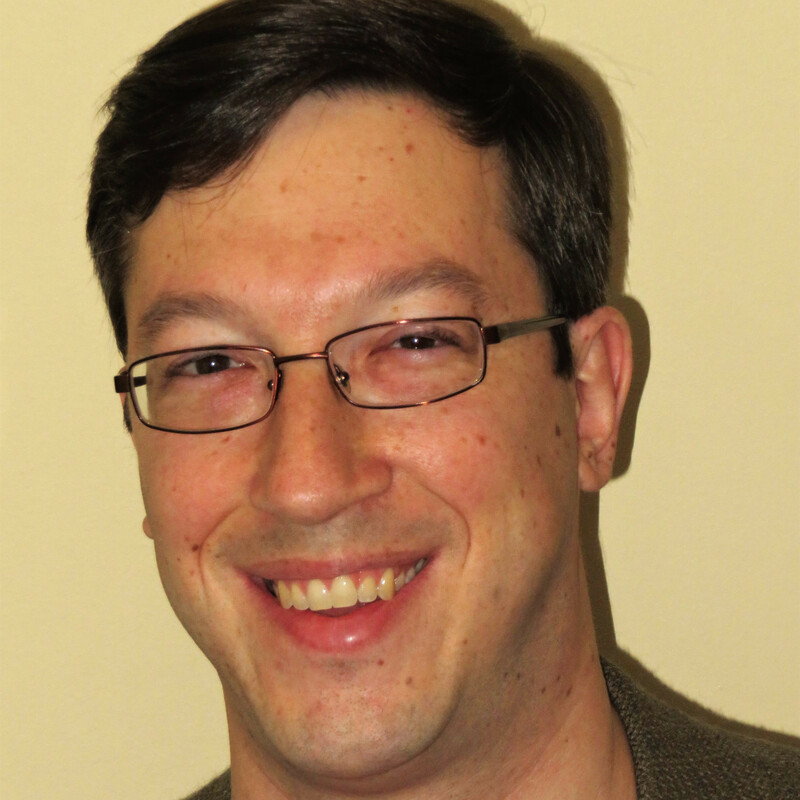 Brandon Steven was also contacted by the paper and declined all comment on the matter. Illegal gambling business: Up to five years in federal prison and a fine up to $250,000. Tax evasion: Up to five years and a fine up to $250,000. Making a false statement on a tax return: Up to three years and a fine up to $100,000. 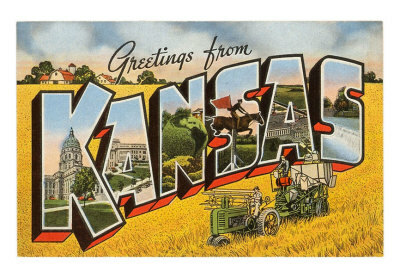 Kansas is among the most rigid anti-gambling states in the US. Sports betting is also officially taboo there, deep Bible Belt state that it is, and it’s unlikely that the state would readily embrace state-approved sports betting even if New Jersey prevails in its ongoing Supreme Court challenge against the US’s federal-level PASPA law.